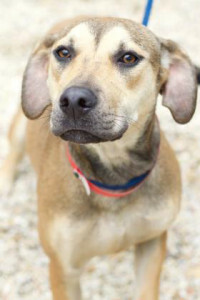 Meet this week's Pet of the Week: Martha May is a hound/shepherd mix, with eyes that are oh-so-soulful. She has an adorable, pleading face that is so hard to resist. WASHINGTON — Meet Martha May, this week’s Pet of the Week. 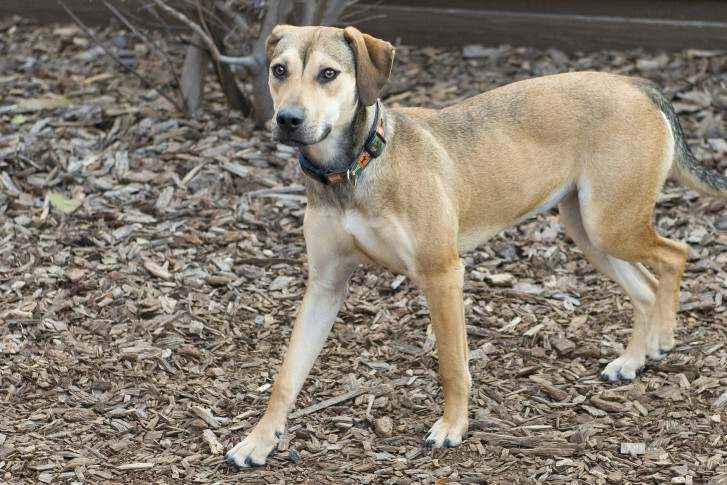 Martha May is a hound/shepherd mix, with eyes that are oh-so-soulful. She has an adorable, pleading face that is so hard to resist. Martha May is a super energetic pup with a go-getter attitude. At just over 1 year, she is excitable and would benefit from training to channel her exuberance, but she is good with other dogs and loves people. Martha May is currently heartworm positive; WARL will take care of the cost of treatment, but the adopter must be willing to adhere to a heartworm treatment schedule. If Martha May sounds like your match, come out to meet her — she can’t wait to go to her forever home. About WARL: Founded in 1914, the Washington Animal Rescue League is the oldest animal shelter in Washington D.C. Its mission includes rescuing, rehabilitating and finding homes for animals who have no where else to go. The League also supports animals through affordable veterinary care, community outreach and education. Learn more about the Washington Animal Rescue League at www.warl.org.